Have you started making your Christmas shopping list yet? With the worsening traffic situation and crowded shopping malls, it would be good for you to have completed and organised your list by now. 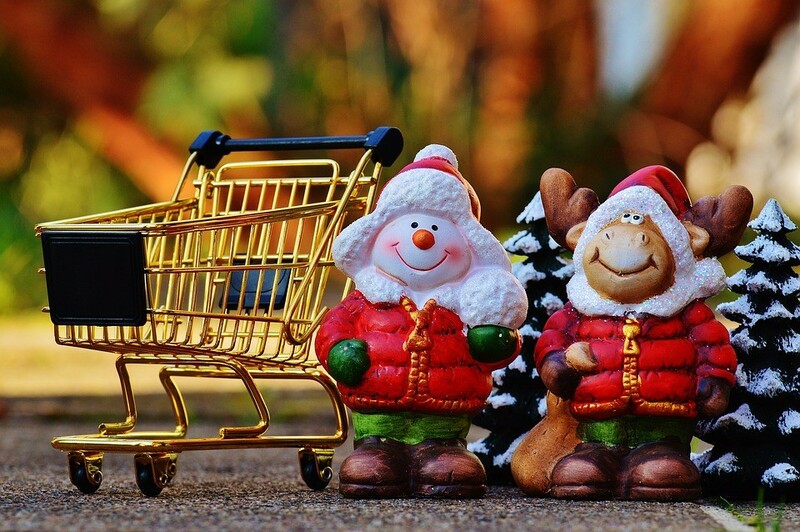 To help you, I’d like to give some useful tips to avoid the holiday hassle when shopping. Christmas shopping lists may be overwhelming, so try not to come up with a list too long to be manageable, or even do-able. Your list is your shopping guide. By arranging it according to types of items it should help you complete your shopping list easier and faster. This way you don’t keep going back and forth between the same shops as it helps to prevent you missing items lower on your list that could have been bought as the same place as you are currently in. Set a budget for shopping and stick to it. While organising your shopping list, it helps a lot if you include a budget for every item on the list. This will keep you from overspending and ending up broke when the credit card bills come in. One person I know pays for everything in cash around Christmastime, just so they can’t overspend. I’m not sure I’d recommend carrying a lot of cash around though. Why let yourself be stressed out by the busy traffic and crowded shopping malls when you can enjoy the convenience of mobile, laptop, tablet or home computer shopping? There are many online shopping sites available nowadays, such as the famous Amazon and Tesco websites. The good thing about many online shopping sites is that they offer fast free shipping and cash-on-delivery services which make your Christmas shopping an effortless one. Not all items on sale are the best deals, as not all items marked “sale” are truly on sale. Although there are legal requirements as to what can constitute a sale item in the UK, some shop keepers, or managers, are just marking the items “on sale” solely for the purpose of attracting buyers. Others mark the items as being on sale but don’t really mark down the price. They stay within the law but may only mark goods down by a penny or two. So beware. If you don’t know the original price, then don’t let the “sale” signs fool you. Don’t just grab and pay. Inspect the products carefully for possible defects or for where packaging has been damaged or interfered with. If you are purchasing electronic items, see if you can test them first. Going back to the shop for product replacement is a hassle, so better to check and get it right in the first place. While you may be a bit late creating or organising your Christmas shopping list, it’s never too late to start planning for your future through your finances. Got questions? We can help you http://macfinancial.uk.com/.